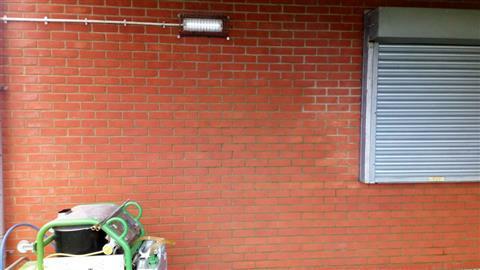 We can clean & remove graffiti from a number of different surfaces. 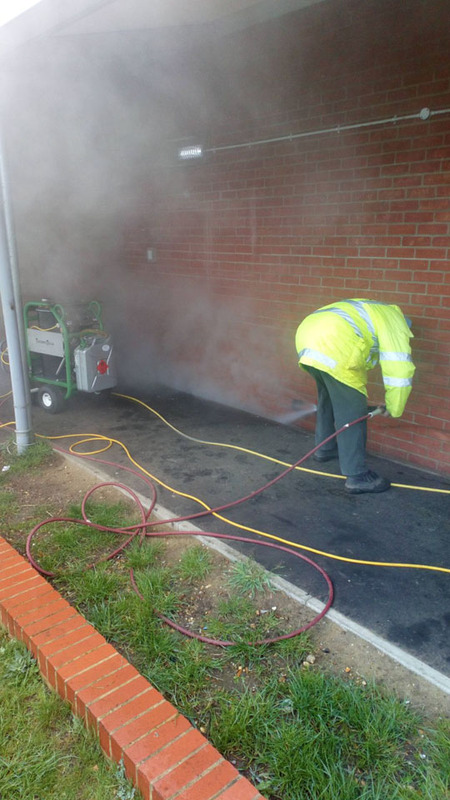 Using our specialist Therma-Tec machine we can clean and remove graffiti from a number of different surfaces. 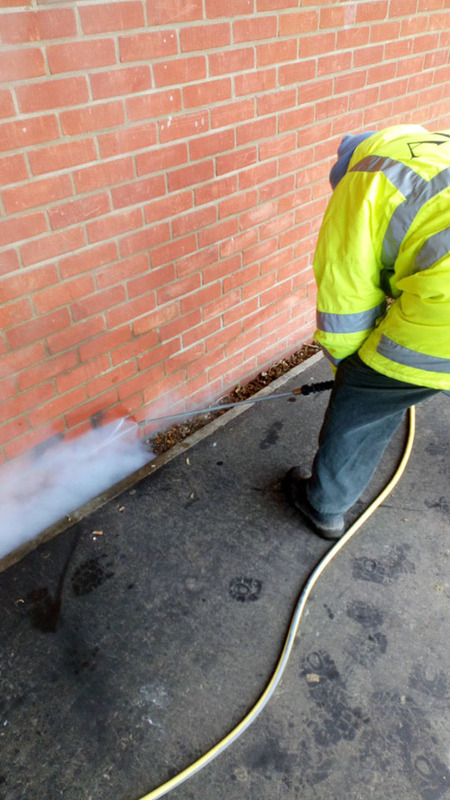 Our fully trained team will be able to analyse the graffiti and using the machine, and some specialist products, clean off the area and remove the ghosting. Initially we use a super heated system that produces a liquid spray at 150 degrees centigrade with a pressure of 200bar, which melts and removes the paint. Depending on the results we may then need to apply solvent based products if the paint has not been removed successfully. 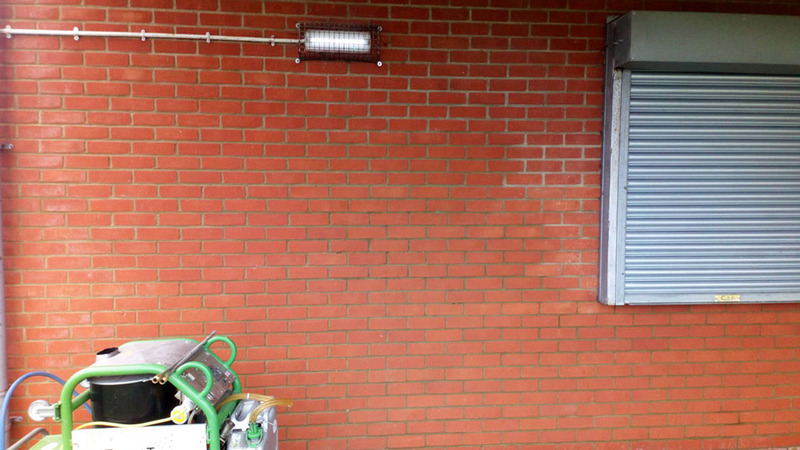 In addition to graffiti this machine can be used for restoration projects where dirt and grime have been left on a building for a number of years. Using the machine and some restorative products we can bring the building back to life. Give us a call for advice or a free, no obligation quote.